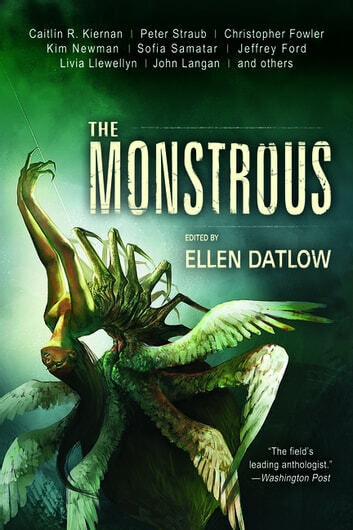 Superstar editor Datlow makes no missteps...."
Take a terrifying journey with literary masters of suspense, including Peter Straub, Kim Newman, and Caitlín R. Kiernan, visiting a place where the other is somehow one of us. These electrifying tales redefine monsters from mere things that go bump in the night to inexplicable, deadly reflections of our day-to-day lives. 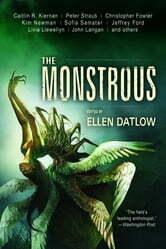 Whether it's a seemingly devoted teacher, an obsessive devotee of swans, or a diner full of evil creatures simply seeking oblivion, the monstrous is always there-and much closer than it appears.